Despite rain, wind and a lot of mud, the 14 members of the Zurich Netball Club Sola team completed on Saturday 4th May, the Sola 2012 relay race around the hills and streets of Zurich. The 2012 Sola race saw almost 900 teams of 14 runners (nearly 13,000 runners took part), running 116.57 km in one day, with an early 7:30 start. 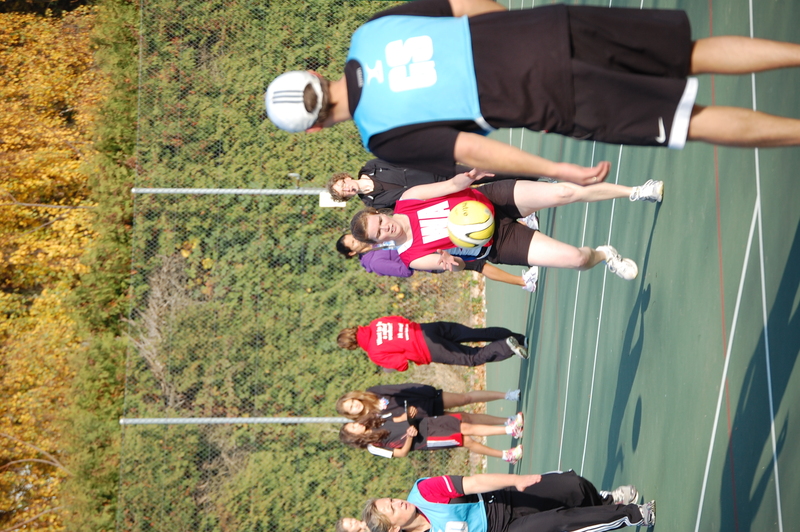 This was the first time we entered a team from Zurich Netball Club into the Sola Race, and it won’t be the last! The length of the legs vary from 4km to 14km each, as do the profiles, with up to 420m climbs in some legs. 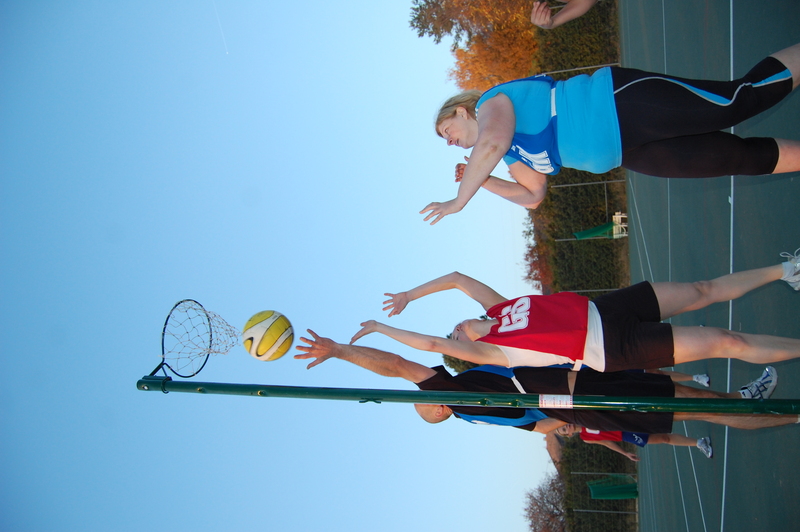 It was a great day, and great training for upcoming netball events! We’re already looking forward to next year’s event! Save the date. 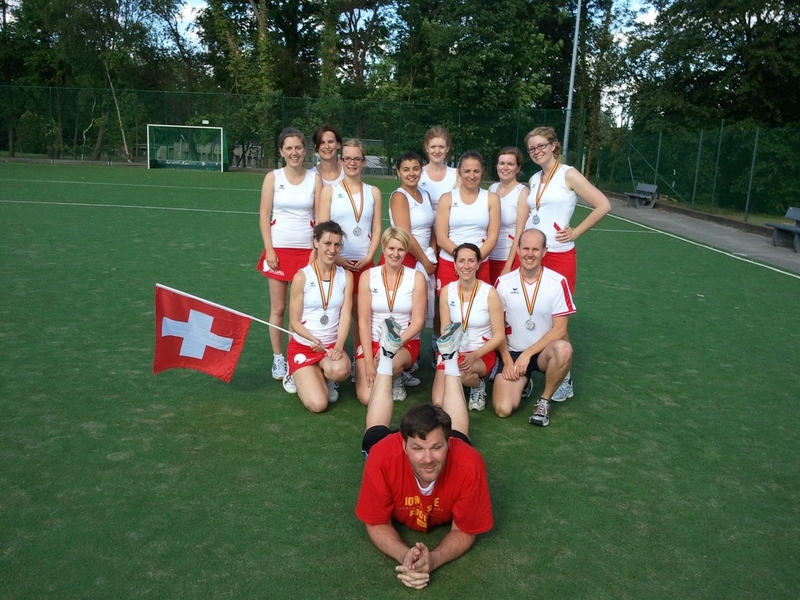 Sunday July 10th: Zurich Netball celebrates two (and a bit) years! Come and join us (and an England Netball Coach! 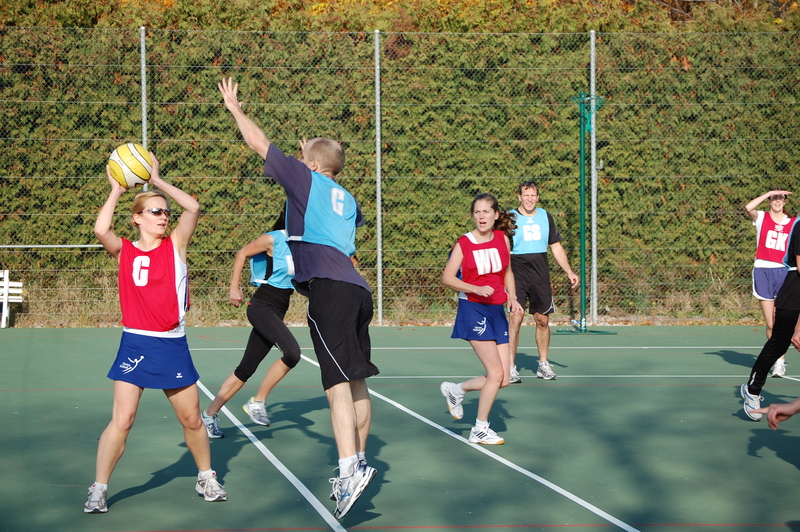 ), with your friends and family for a day of netballing fun and celebration of how far Netball has come in Switzerland. And watch this space: more details to follow!